This listing is for one card with envelope. personalized message on the inside of your card. Please leave us a note at checkout with what you'd like it to say. -all orders are processed within 1-3 days. please contact us if you require rush processing and we’ll be happy to oblige. 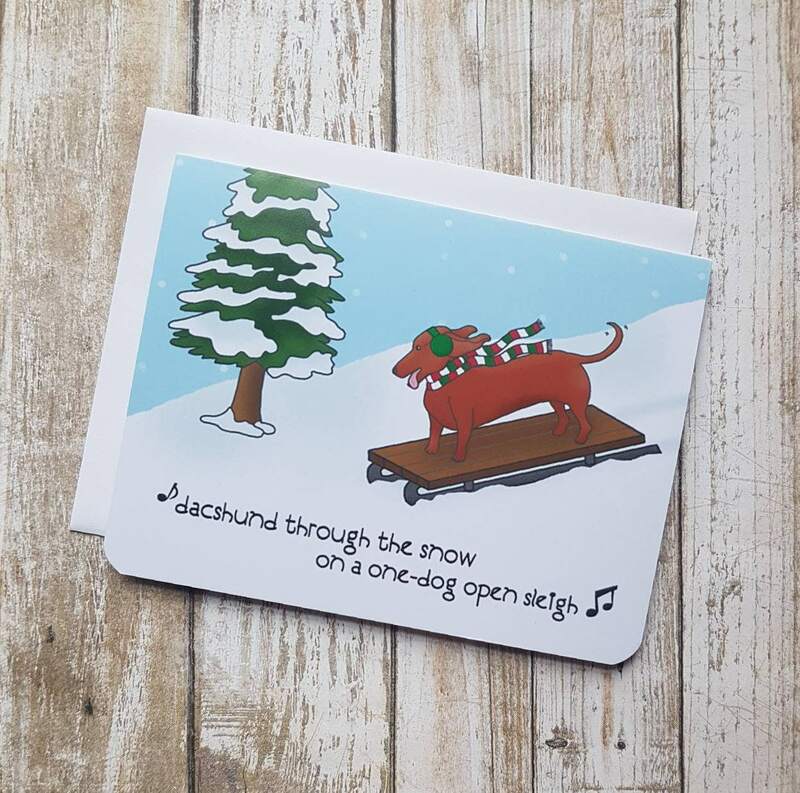 Stock our cards in your shop! We sell wholesale. Please message us for details.